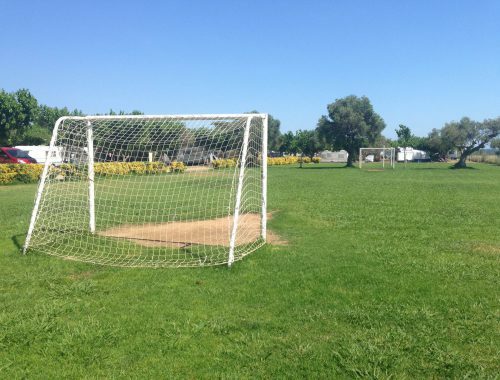 The first row of pitches in front of the sea are equipped with electricity towers, drinking water and water drainage. 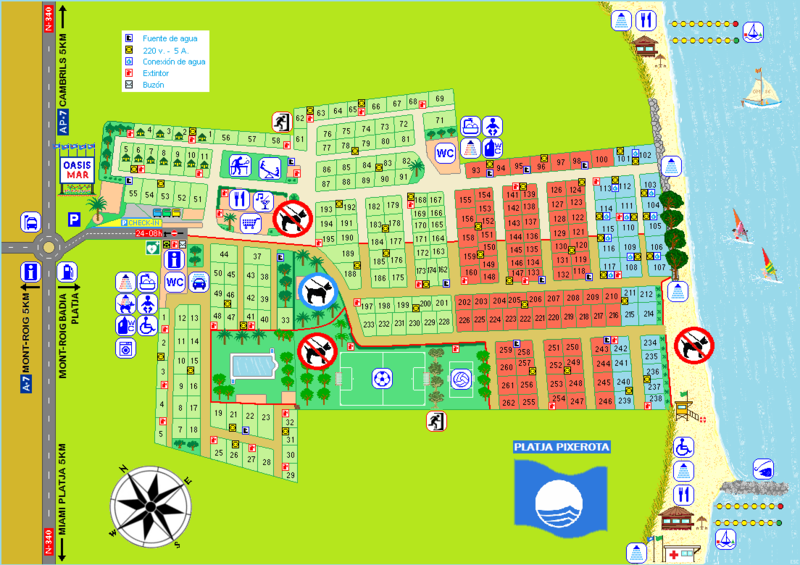 The campsite also has pitches for guests with pets. 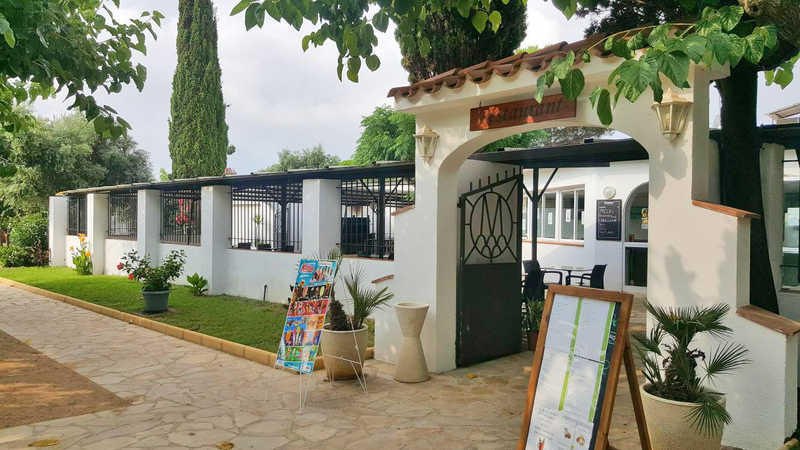 To enjoy the surroundings we have gardens and a beautiful beach. 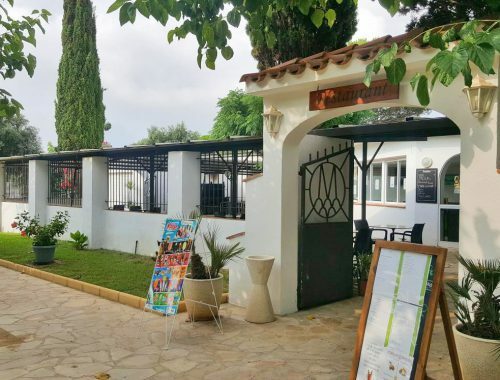 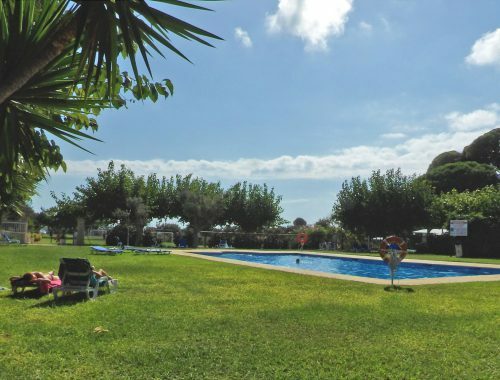 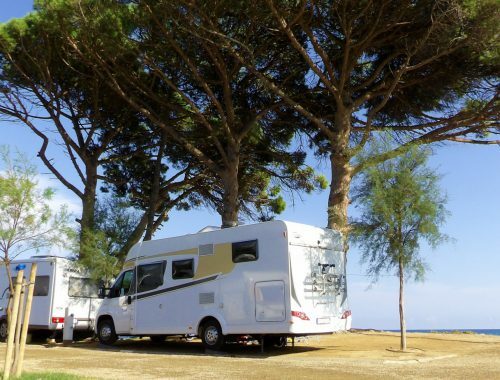 Oasis Mar is a quiet, safe and traditional campsite, ideal to enjoy with your family and recommended for nature lovers. 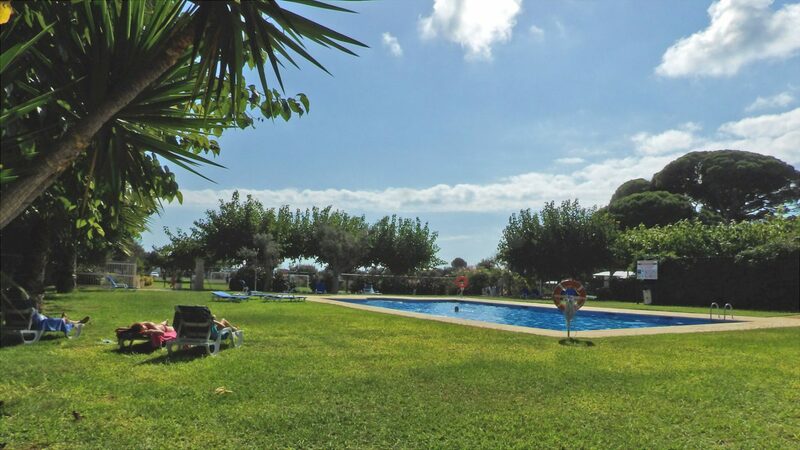 The principal area of the campsite, located nearby the reception, the restaurant and the swimming pool.